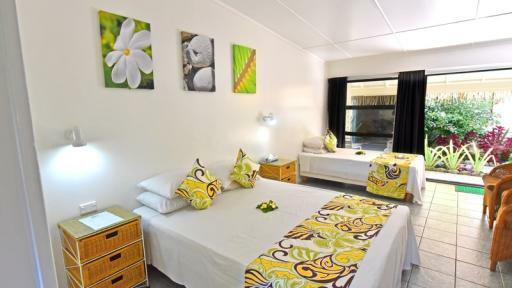 Club Raro Resort is conveniently located in the heart of Rarotonga, just 5 minutes from the main township of Avarua and 10 minutes from the International Airport. 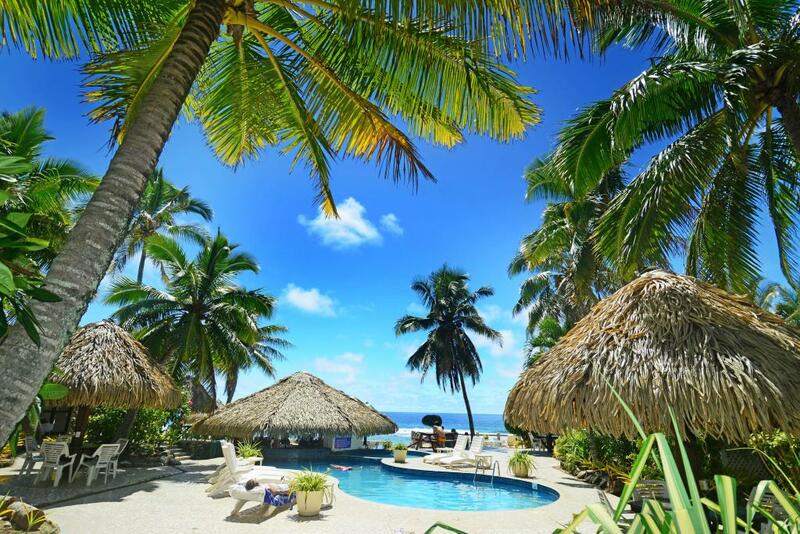 Situated on the north coast of Rarotonga the resort is set amidst meandering mosaic pathways, swaying palm trees and tropical gardens. 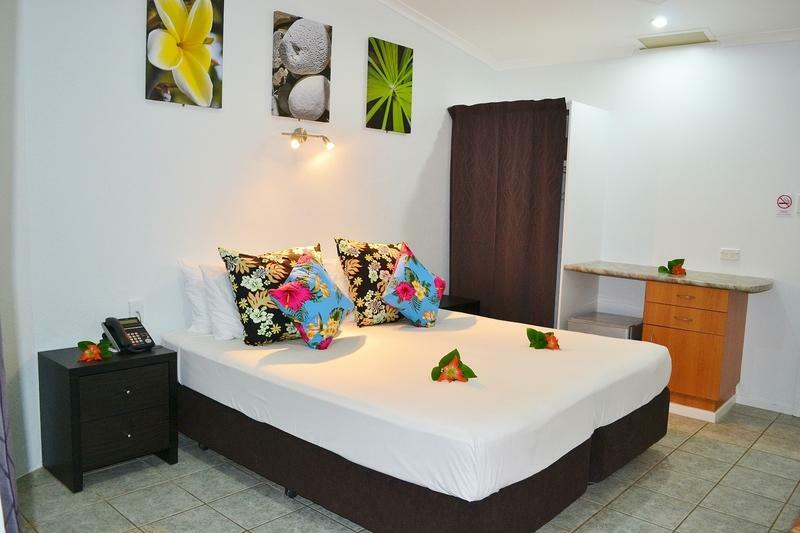 There are over 60 rooms in total and depending on which type of accommodation you book, you will enjoy views of the landscaped freshwater pool, or prime beachfront location with stunning views of the Pacific Ocean. 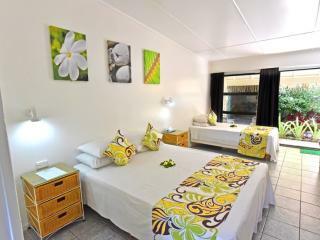 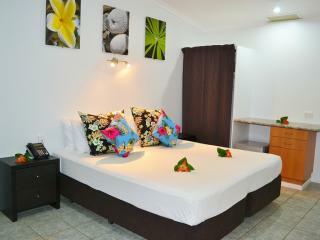 All rooms are clean and have a tropical Polynesian influence and feature air conditioning and 24 hour room service. 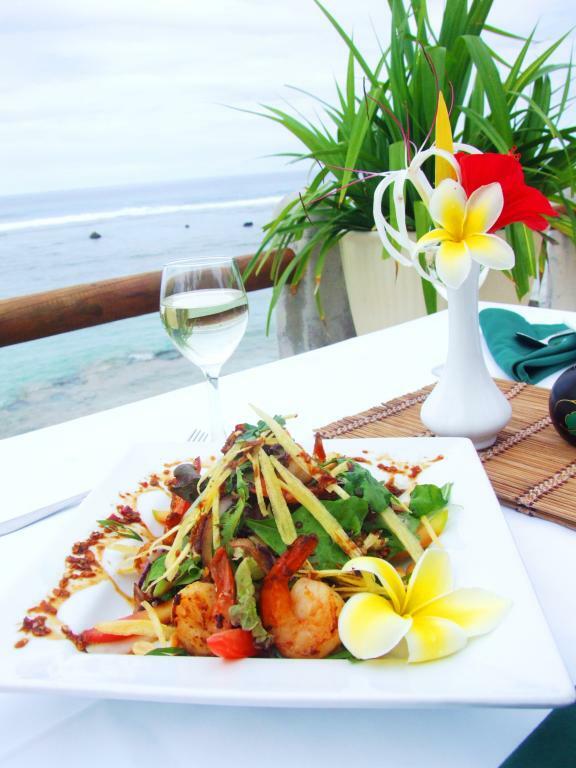 Indulge in some delicious cuisine in the alfresco dining area while enjoying the striking views out over the lagoon, or unwind with a relaxing massage after a day of sightseeing. 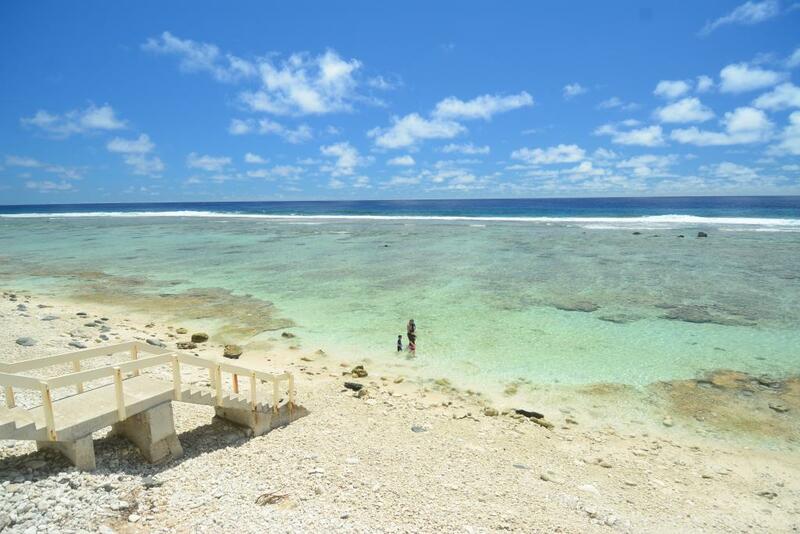 For those who are feeling a bit adventurous, why not enjoy snorkelling and diving in the amazing marine habitat's that call the Cook Island's home. 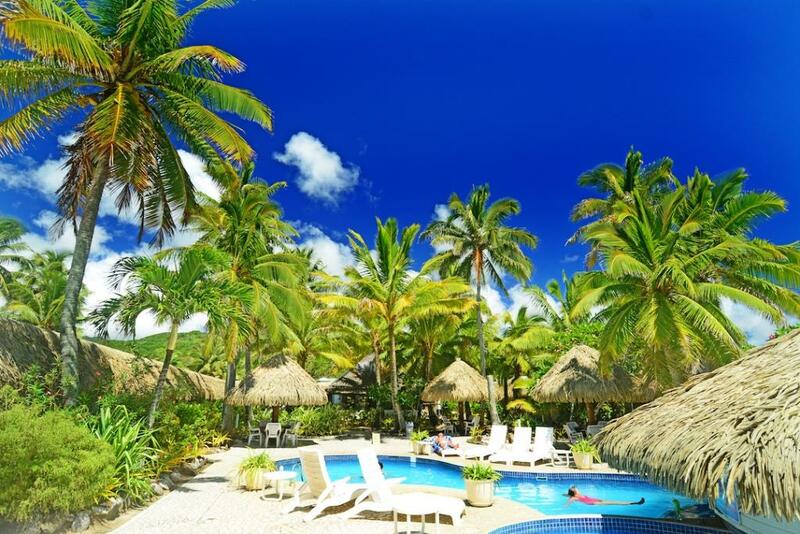 If your idea of a relaxing South Pacific holiday is sitting by the pool with a cocktail while enjoying the views over the sparkling lagoon, than Club Raro Resort is for you! 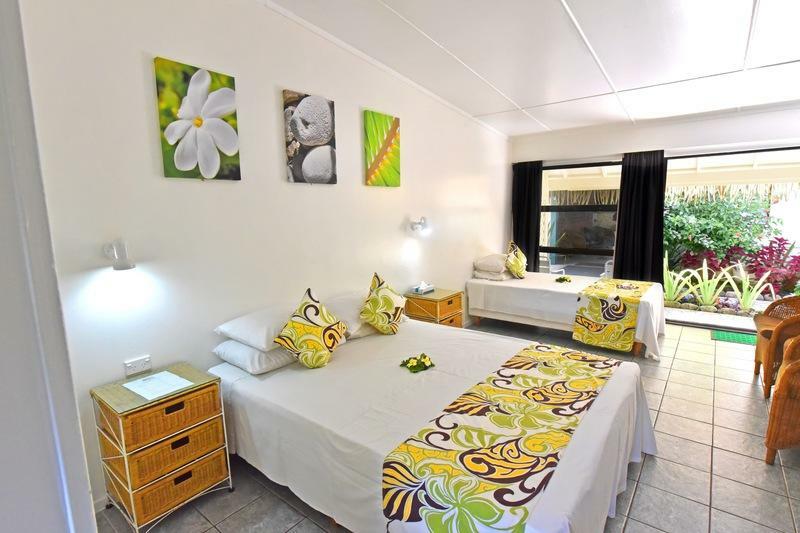 With affordable rates, a fantastic location and great onsite facilities, what more could you want for your next family holiday or romantic getaway to the Cook Islands! 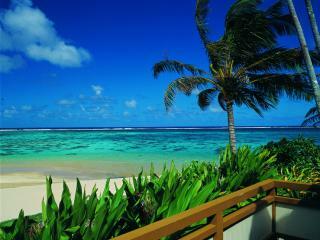 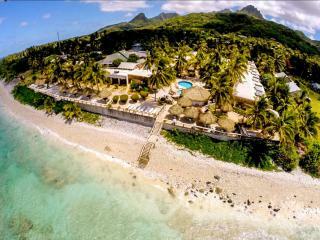 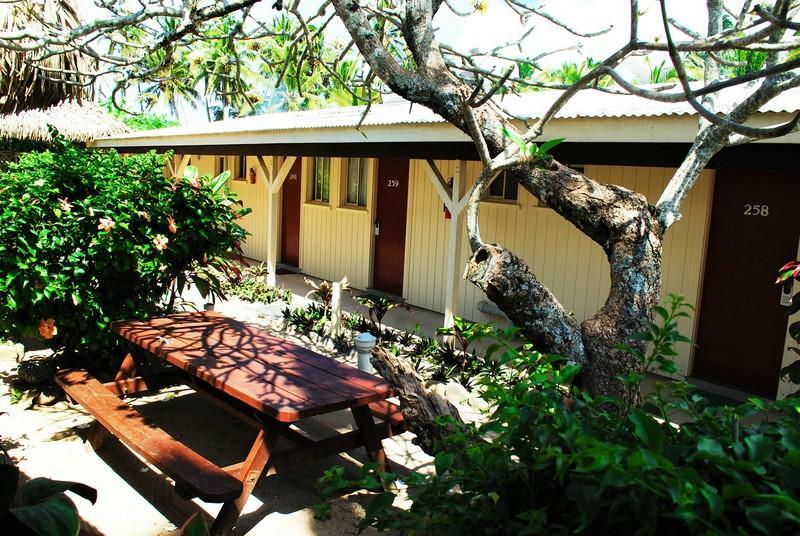 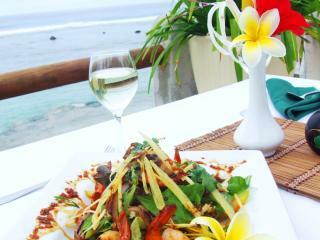 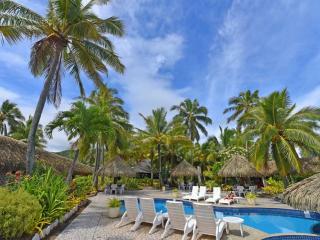 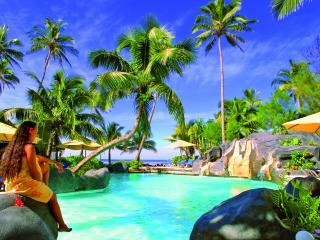 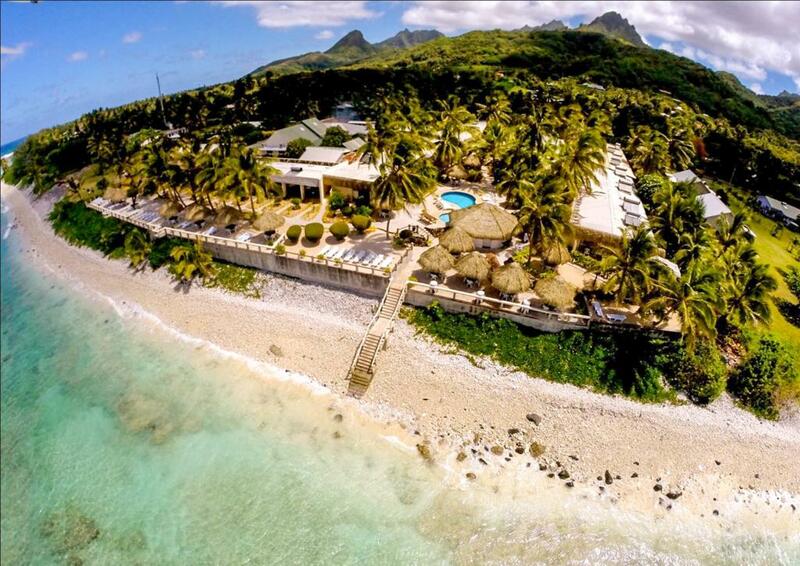 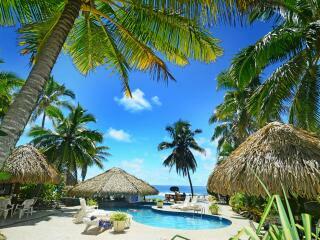 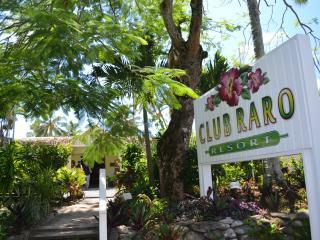 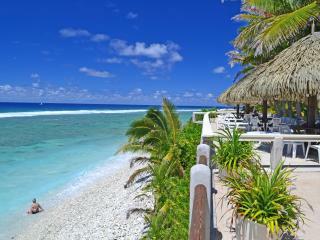 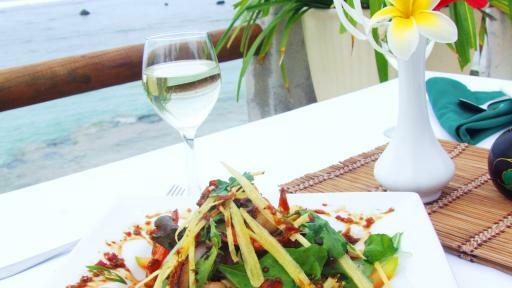 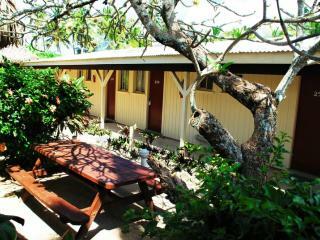 Club Raro Resort offers guests a choice of over 60 rooms and offers fantastic value for money! 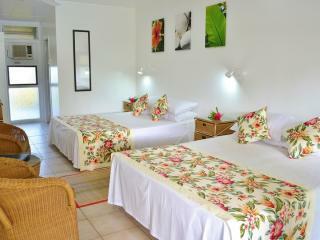 Each room is set within tropical gardens or feature fantastic ocean views. 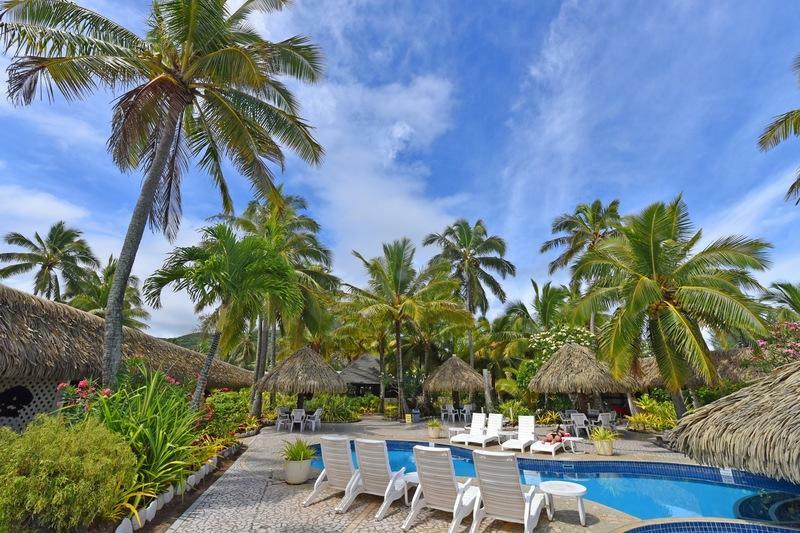 Rumba: Showcases local brews and guests can also enjoy cocktails and fresh tapas while soaking up the pool and ocean vistas. 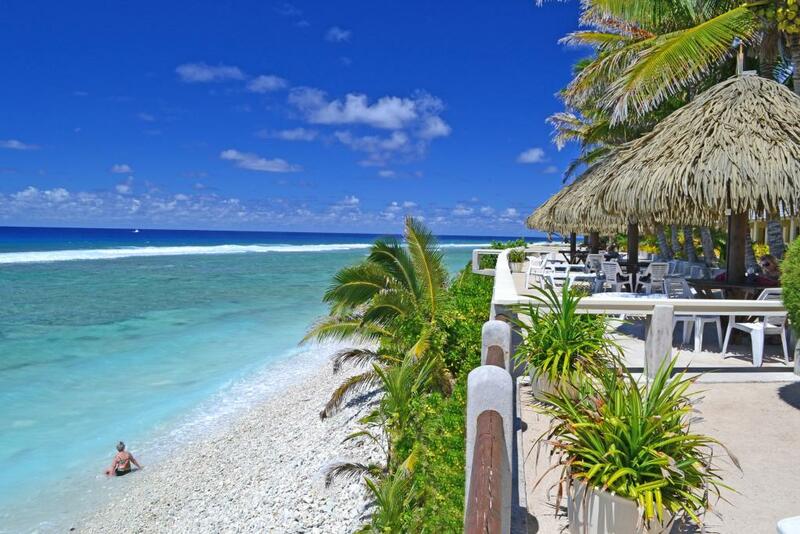 The Cook Islands is the epitome of romance - swaying palms, crystal seas, balmy nights, pristine beaches, vibrant sunsets and the intoxicating perfume of tropical flowers. 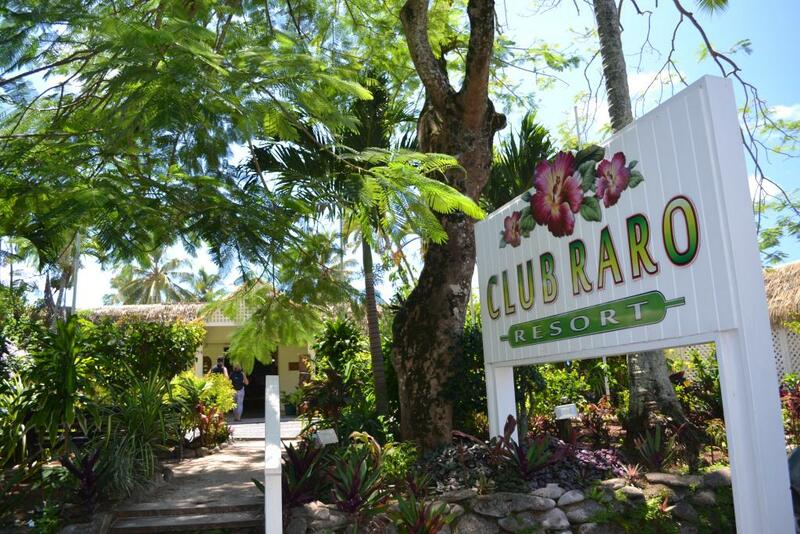 Exchanging vows at Club Raro Resort is a unique and unforgettable experience that you will cherish forever. 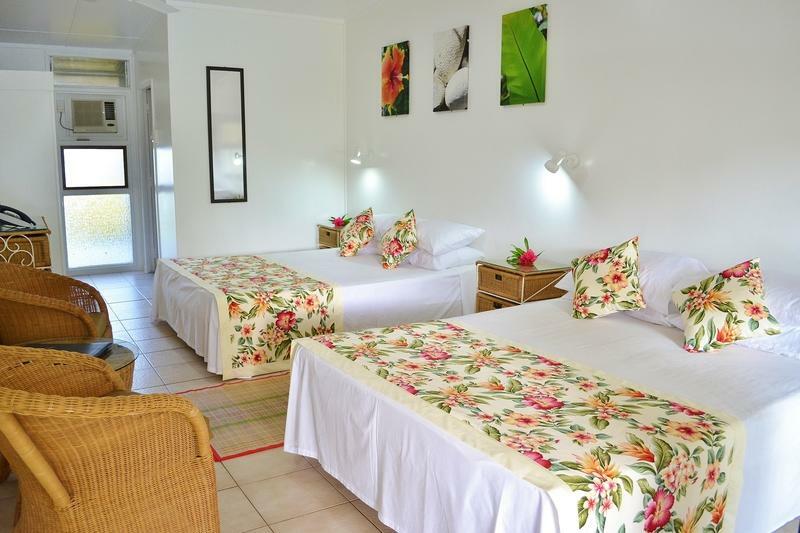 Your own personal Wedding Coordinator will customise all of your arrangements to ensure everything runs smoothly for your special day. 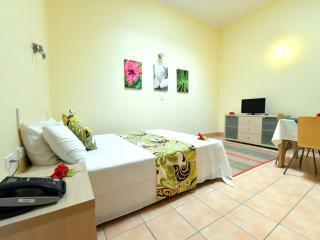 For prices and inclusions of wedding packages, click on Instant Quote. 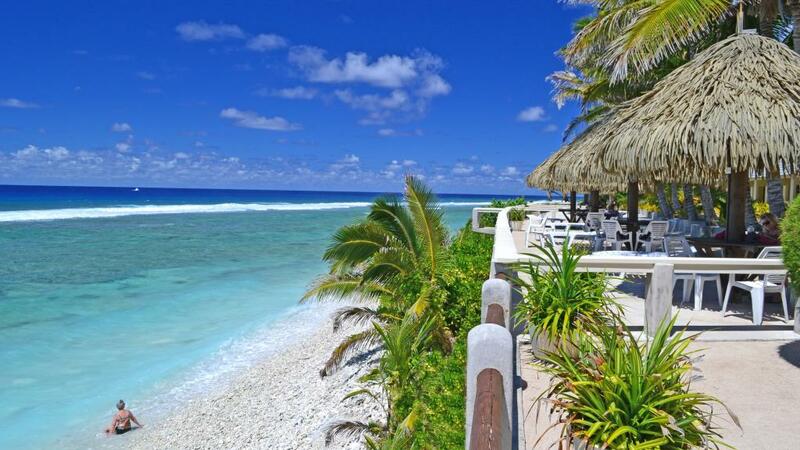 The Cook Islands are sensational. 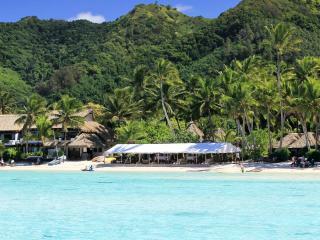 People are friendly & it’s the most organised of the Islands I’ve visited. 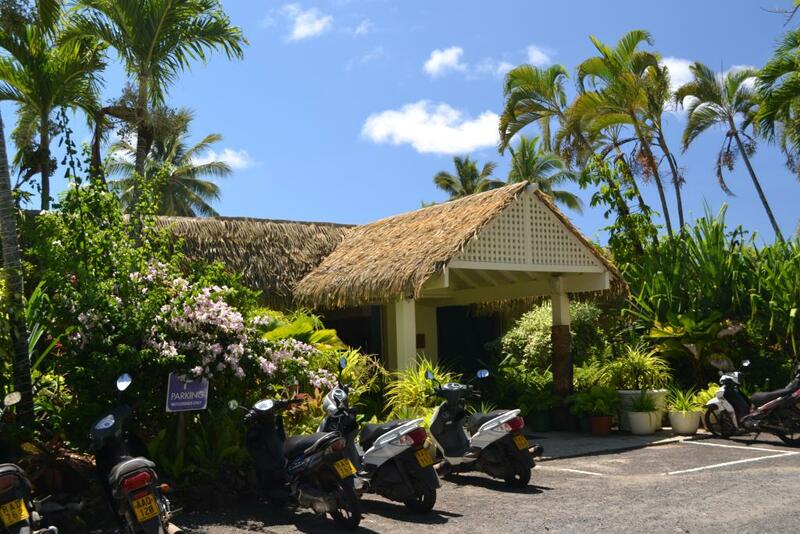 Clean, well organised, safe, and very strict about their island beliefs. 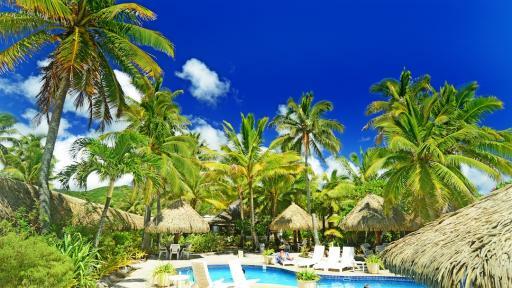 Aitutaki Island is out of this world beautiful! 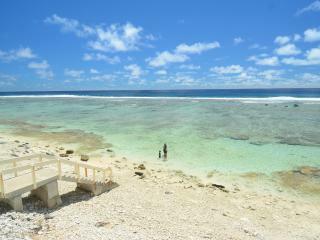 A must see ... we will spend some days there next time instead of the day trip. 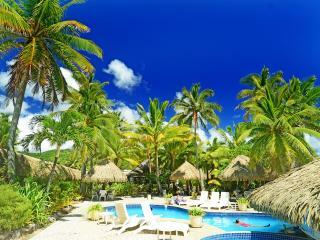 Amazing place to spand family holiday or clebration with friends. 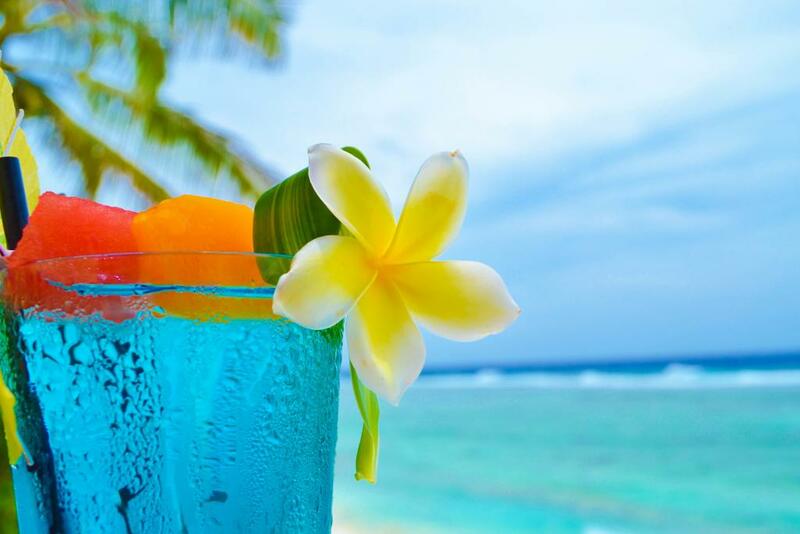 Fantastic ocean view ! 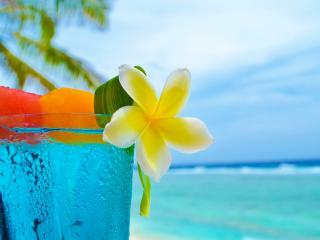 Cristal clear water, warm weather. 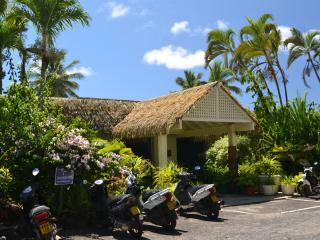 Nice staff, good food, a lot activities. 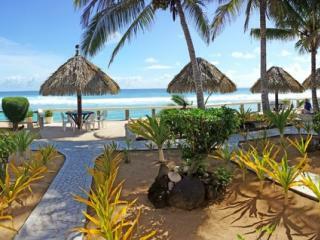 Very friendly local' s people.